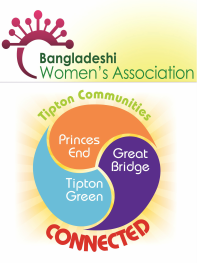 Sleha Begum specialising in general advice and health advice and information. 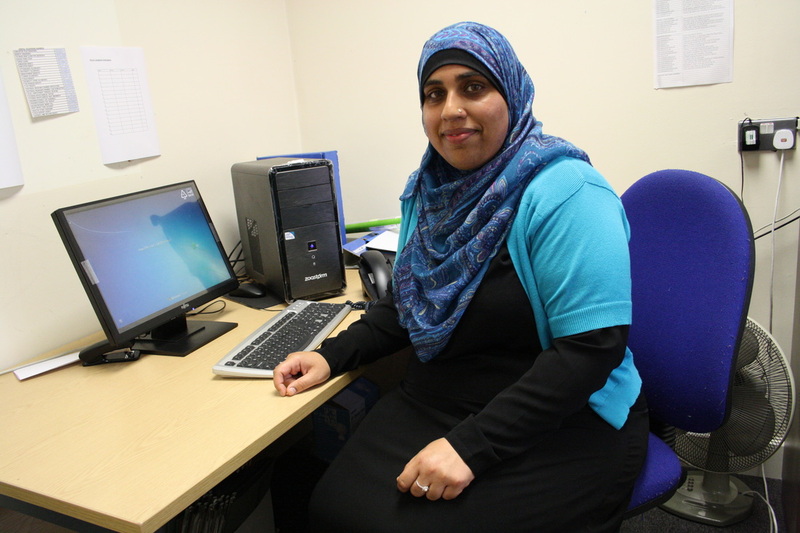 Syeda Khatun specialising in immigration & family support. Sabrina Akter specialising in welfare advice and general information & guidance. General help dealing with correspondence received, translation and interpreting, benefit advice, form filling and guidance, immigration and welfare advice, and help to access health, education and housing services and other day-to-day problems. Signposting and referrals to specialist-offering advice in one of the areas mentioned above or on immigration issues, homelessness, drug dependency or legal matters.